On Monday night, Prince William released a statement about his and wife Kate Middleton's welfare following the birth of their first son. ("We could not be happier," read his short and sweet words.) But, come Tuesday, the royal couple turned their attention to the welfare of London's St. Mary's Hospital, which fielded weeks of media attention in the build-up to the royal baby's birth. 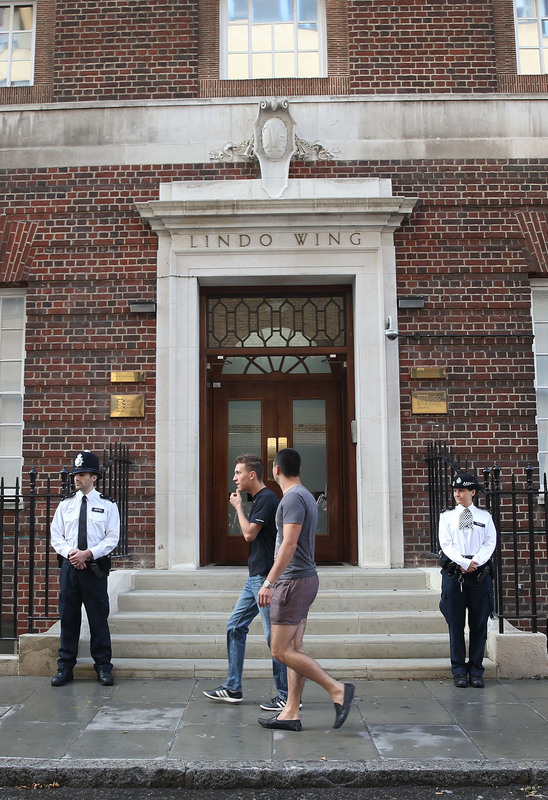 The Lindo Wing, where the couple's son was born, is the same private area of the hospital where William was born in 1982.